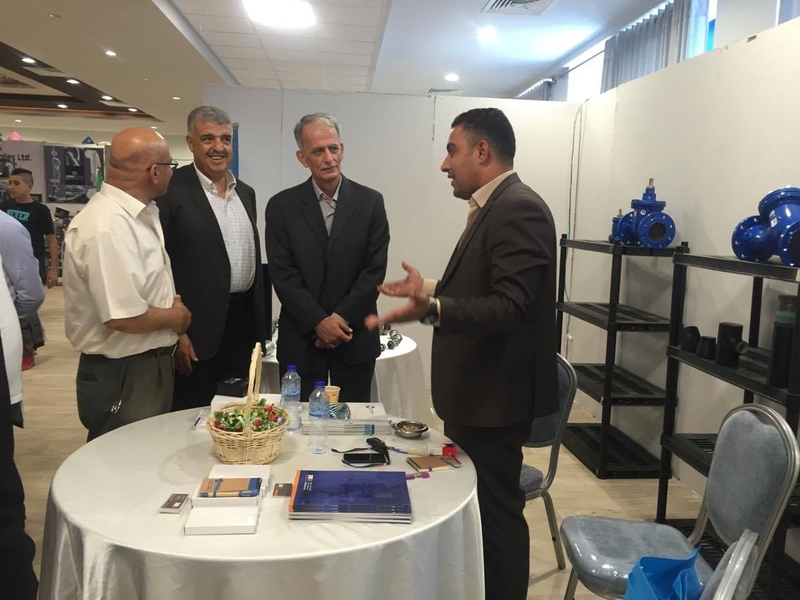 Systems for Mechanical Applications and its sister company Future Iron Pipes participated in the 2016 Exhibition in Ramallah. this Exhibition is specialized for companies who work in the field of Constructuions and infrastructure industries. SMA was distinguished by many major visitors (who are known to be pioneers in the field) as one of the most important and recognized distributers for valves and fittings. Many companies are now willing to make some deals with the company to deliver goods for the upcoming projects in the field of water networks infrastructure.